babae nakita patay walang heart at kidney. the victim’s chest. It’s really creepy. on her way home. I still haven’t heard about what happened to the victim. reported that the kidnappers where luring children going to and from school. children when going to school and while playing. Aside from the devastating typhoon Frank that hit the Philippines recently, the country is still being hit ‘telenovela’ mania. Unlike Frank who had long left our country, we thank God for it, the telenovela mania remains and there are no signs that it will be leaving. Komiks king Carlo J. Caparas’ hits are reportedly will be in the television tube sooner. Everybody in the country knows the character of Marimar, lobo, dyesabel, joaquin bordado, my girl and others. Aside from the TV giants and front runners in TV ratings GMA- 7 and Abs-Cbn, ABC 5 and the government run stations have their own. I have to quarrel regarding the airing but can we not limit it. One, the there are already too many shows with same theme or line of message if there are. I am batting for shifting to reality shows and note worthy talk shows at the TV prime time. A Oprah type will be a good model. Second, our kids who usually are glued practically every night are not getting the needed substance they are supposed to get from television. Television whether we like or not is the most influential medium. Nearly all houses regardless of status in life have television sets. All open especially during primetime that product owners are willing to pay five figure rates in every 15 seconds to advertise their goods. Let us maximize therefore the presence of television by choosing the shows that have enough substance or meat for the brains of ours and our children. Let us look for better shows if we are fed up of same kind of shows. I firmly believe that if we are more concern in the shows we are watching eventually it will reflect in the television rating. Owners of television stations will follow thats for sure! 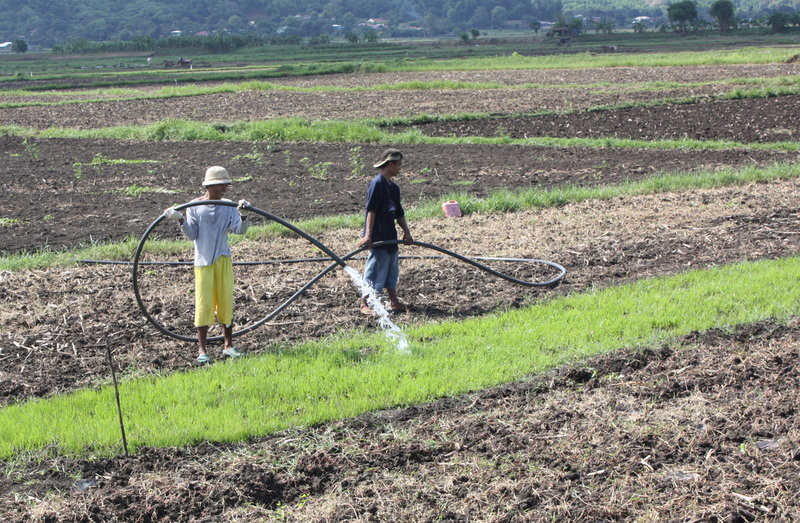 Rice planting is really hard work and will never be fun. 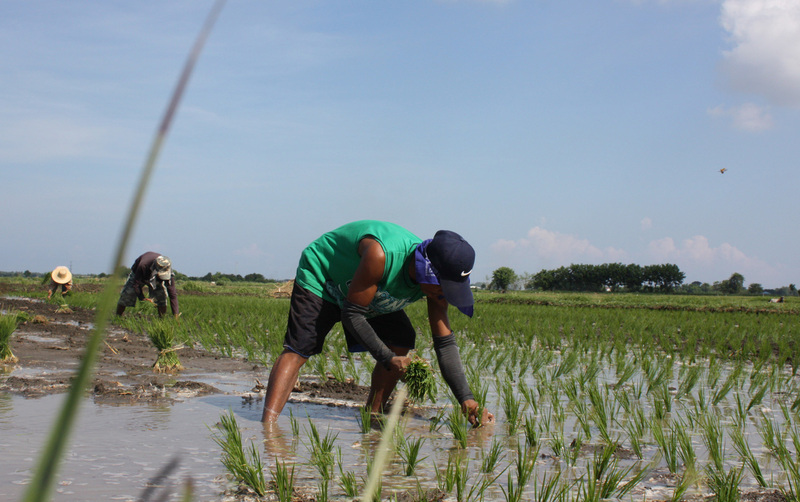 Look at how farmers in Candon City, Ilocos Sur like all rice seedling planters in the world endure the hardship just to have little income and for all of us to eat. they are our unsung heroes. As the Philippines enters the so called wet season, i again see the beauties and wonders of environment. The green mountains though many are obviously naked and denuded. The green color covering our hills and mountains are good enough to thank the lord for wonderful nature he provided. Unfortunately not all of us appreciate it. The worse is we even destroy and some of us are very successful already as the ill effects of raped environment are already felt and continous to be experience by us. I enjoin everyone to share their contributions to regreen, reforest and protect our environment. 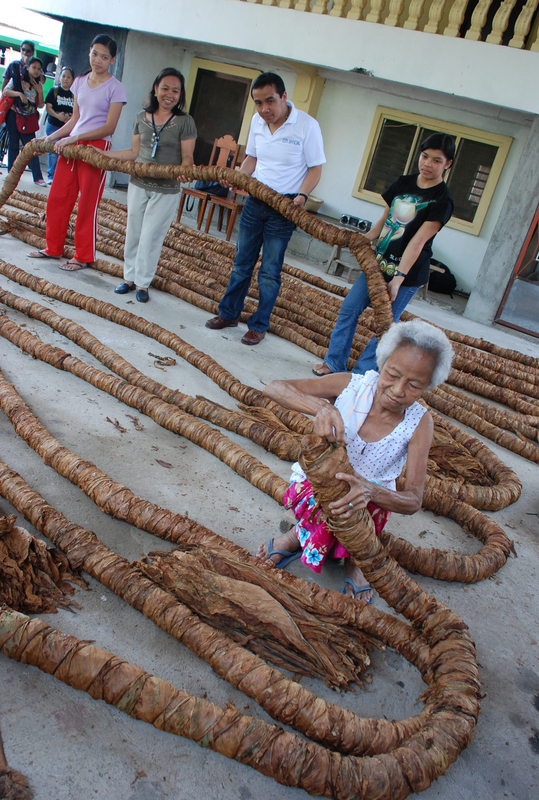 I enjoin leaders in public and private to follow the works of Puerto Princesa City Mayor Edward Hagedorn as there city had been practicing feast of the forest for the last 18 years. Look at their forest, they had clearly gain from it as tourist destination and protected very well their source of water. Another city to emulate and eventually also making a name in environmental protection and preservation is the city of Candon. 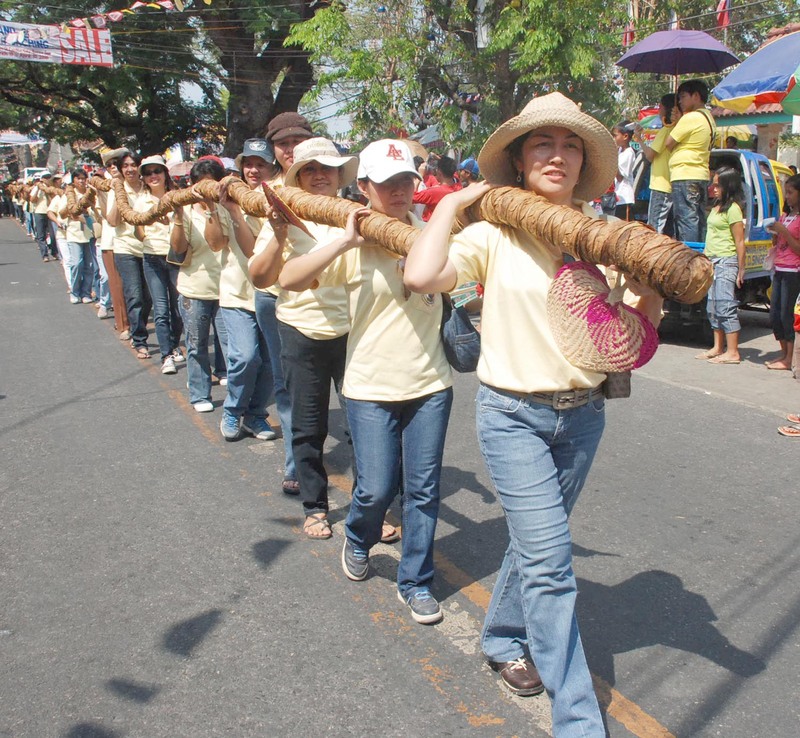 Under the watch of City Mayor Allen Singson the city had conducted already four consecutive Fiesta ti Bantay (feast of the forest) at the city own 130 hectares land situated in Palacapac and San Andres, Candon City. Thousands of fruit bearing trees like mango, durian, jackfruit, santol and others are already planted and ready to bear fruits. Mahogany, narra, gemilina and other lumber trees are now towering in the area particularly near and surrounding the watershed area. In two or three years, the area will surely be eco-tourism site and the city government and its partners like other government agencies, baranagy folks and other sectors involve will surely benefit from it. Let us help prepare our area for our children and the next generation to come. the search is on for the next opponent of the world’s best pound for pound boxer today and Philippines’ pride Manny Pacquiao. 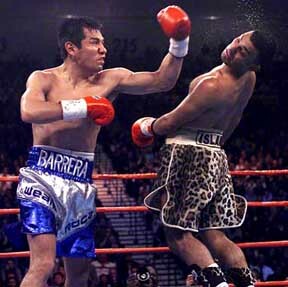 On top of the list is Edwin Valero, the devastating fighter from Venezuela. News circulating states that Valero has the inside track of the November 8 slated fight of Pacquiao. Now is he the best opponent to choose if one is given the chance? From my end I say no. For some simple and practical reasons. Valero will have nothing to lose but everything to gain. 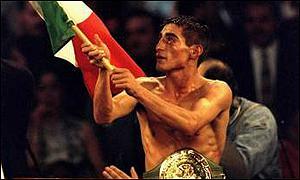 Valero has an incredible boxing record of 24 wins no loss with all his wins by knockout including 19 in the first round. He is currently the reigning World Boxing Association super-featherwieght champion. Valero, 26 and managed by Akihiko Honda is no push over and obviously again a very dangerous opponent. I find it too risky for Pacquiao to face Valero considering his status. When risk everything if you have other ways to still avoid it. Why not face Ricky Hatton of Great Britain or Jose Casamayor. In case he square off against Englishman Hatton even in his current 140 lbs division, super-lightweight, he will be up against an equally popular fighter and with fan or support base. It will be i think Pacquiao best option. After the fight it will be time for Manny to think of retiring. That will be again another piece. . .
Is pacquiao now the greatest Filipino boxer? The devastating win of Filipino ring gladiator Manny “Pacman” Pacquiao against the badly beaten and dethrone Mexican- American David Diaz again will resurrect the question is manny pacquiao now the greatest boxer of all times the Philippines ever produced? Before the entry of Pacman, it was no doubt the Gabriel “Flash Elorde was considered and almost handsdown choice of many especially our boxing analysts and scholars. Even when Pacquiao began showing what stuff he was made of. His meteorically climb to become one of the most exciting fighter of his generation did not move many of the Elorde believers. More so when some of Pacman’s outside the ring activities were being expose to tri-media and his humiliating loss in his first political try in 2007. The once poor boy from General Santos City however elected to make some changes and move to the better and proper direction. Pacman eventually upped even his boxing popularity and even further improved his boxing prowess as shown by his wins against future hall of Famers Mexicans Erick “El Terrible” Morales, Marco Antonio Barrera and juan manuel marquez. 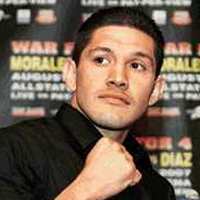 His marquez split decision victory set him up to the Diaz fight many thought will be a very crucial fight. One his last victory was clouded because of the close decision which could have gone neither way. He is moving up to higher division which is clear five pounds up. His devastating performance where his showing is considered by his renown trainer Freddie Roach as his best performance ever erase all doubts about his capacities and what is made up as a boxer. Pacquiao justified is current billing as the best pound for pound boxer today. He holds now the distinction of the only Filipino fighter to ever win the lightweight belt. Lastly as the first Asian fighter ever to win four boxing belts in four different divisions. 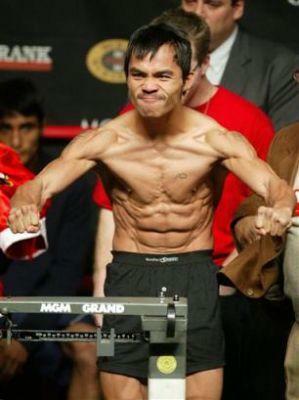 Pacquiao really has gone a long way and currently the top world boxer undoubtedly. All of these praises and accolades of Pacquiao did not seem to affect him as he remains humble and true to himself which in my view is even more remarkable. This can easily be attested by the countless media interviews that he accommodates and still show signs that his feet are well planted to the ground. From my end I have no doubt that Pacquiao was ever future holds him is now the greatest Filipino fighter of all time. More so he could contend himself even the Asian best produced boxer.